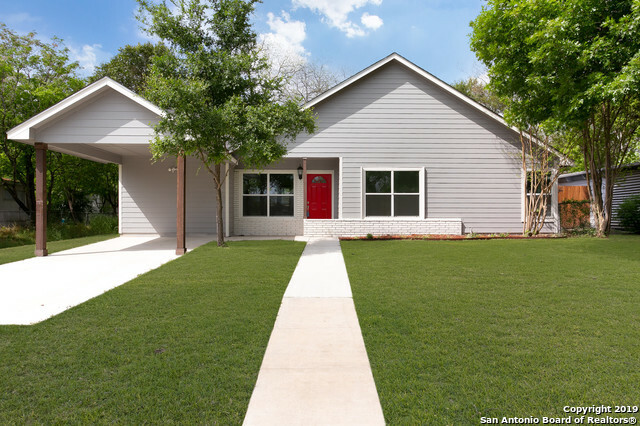 All GREENHILL VILLAGE homes currently listed for sale in San Antonio as of 04/18/2019 are shown below. You can change the search criteria at any time by pressing the 'Change Search' button below. "Great deal! Completely remodeled home! The real wood floors from the 1950's shine bright. Island Kitchen w/ granite counters w/ stainless steel refrigerator, stove, microwave + dishwasher. 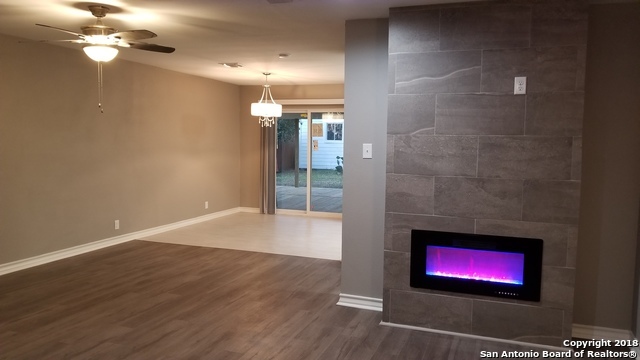 Huge 13'x22' sq ft Master Retreat w/ updated bath (granite counters, 2 sinks, updated tile work in tub/shower) w/ large 13'x5' Master Walk-in Closet. Master Bedroom could have a sitting room depending on how it is decorated. 2nd bathroom is remodeled w/ walk in shower. Large 16'x18' family room. Office Space. " 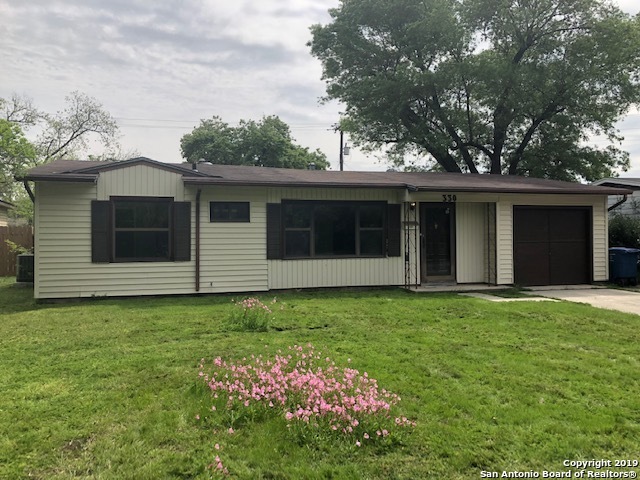 "Beautiful home with excellent location totally renovated with new granite counter tops new cabinets and appliances, new a/c, new roof, new floors and much more. Follow in love with this home sweet home." 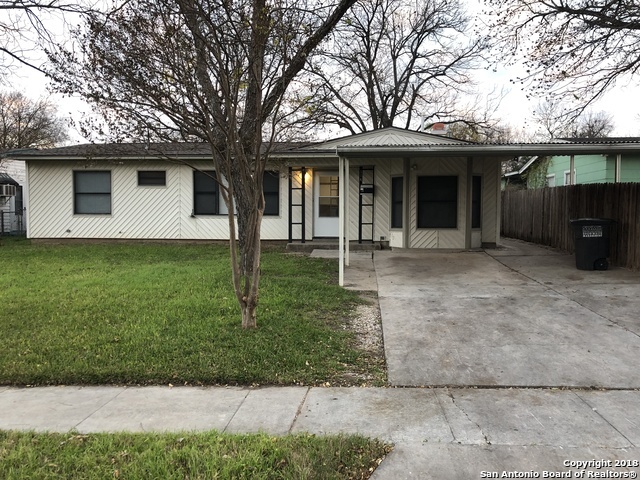 "**Excellent Location** Home is completely remodeled with high ceilings and an updated open floorpan that is perfect for the busy business person or growing family. Kitchen is outfitted with stainless steel appliances and quartz countertops with plenty of natural lighting. Nothing says home like a red door and with having 410 and i10 within minutes away, it makes your commutes convenient to and from work!" "Updated Home! Fresh Paint, Flooring, Remodeled Bathrooms, Granite Counter Tops in the Kitchen. Minutes away from North Star and La Cantera Malls, UTSA, Fiesta Texas, Top Golf, groceries and fine dining. This home has three bedrooms, two bath with one being a Jack and Jill between two of the bedrooms. Big back yard with a shed. Inspection has been done." "LOCATION, LOCATION, LOCATION, This Perfect Palette....Home Ready for your Personal Touch. 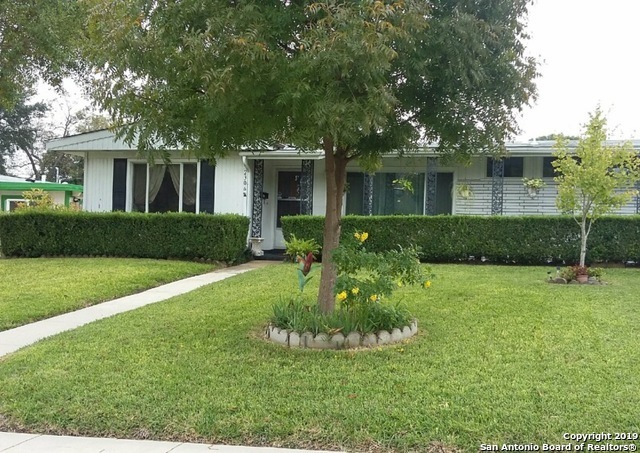 Great One Owner Maintained 1 Story Ranch Style 3 bedroom 2 bath home with 2 Living areas. newly fenced rear yard, Vinyl insulated windows, Central Heat and Air, Granite Countertops. Easy access to 410/IH-10. 7 mins to Airport, North Star Mall, USAA, Medical Center, shopping, Dining and entertainment. Central Heat 2017, Roof Replaced 2017,"
"Cute Starter or someone looking to downsize. Established neighborhood centrally located inside Loop 410. 2 bdms but can easily be turned into 3 bdrms 2 Baths. Nice size back yard plenty room for entertaining and pets. Some floors original hard wood, Newer roof, All appliances convey."